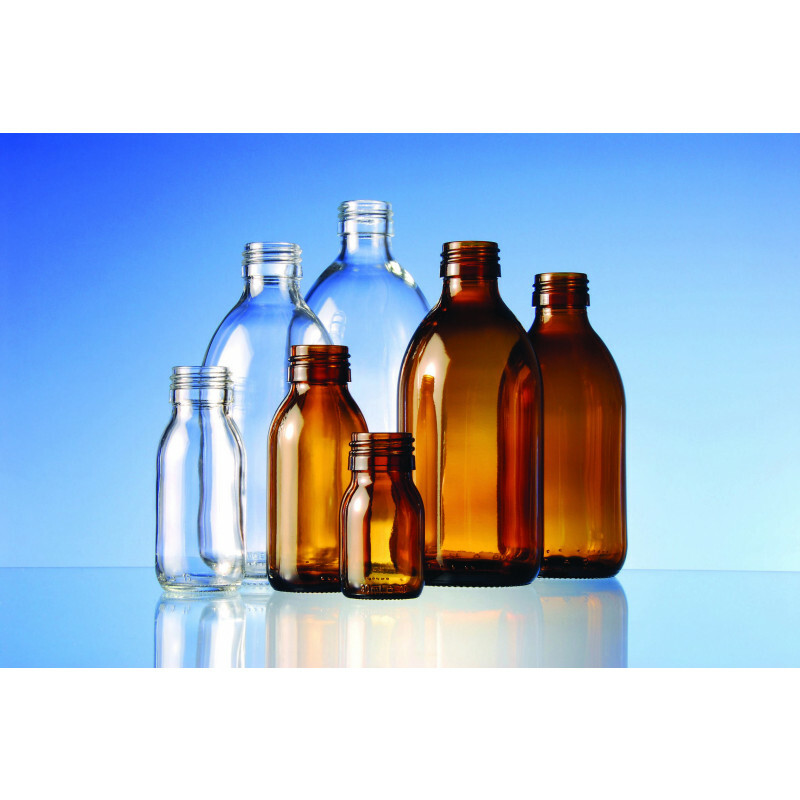 Gerresheimer offers syrup bottles made of moulded glass. With a range from 60-1000ml our products cover a lot of different sizes. 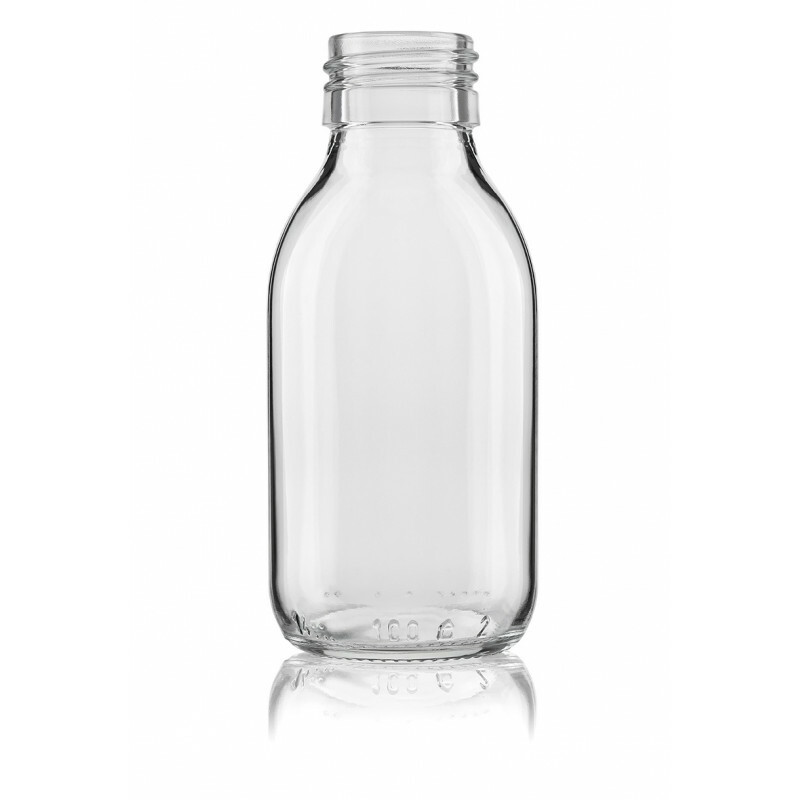 Syrup bottles are available with different screw necks that fit to a variety of closures. 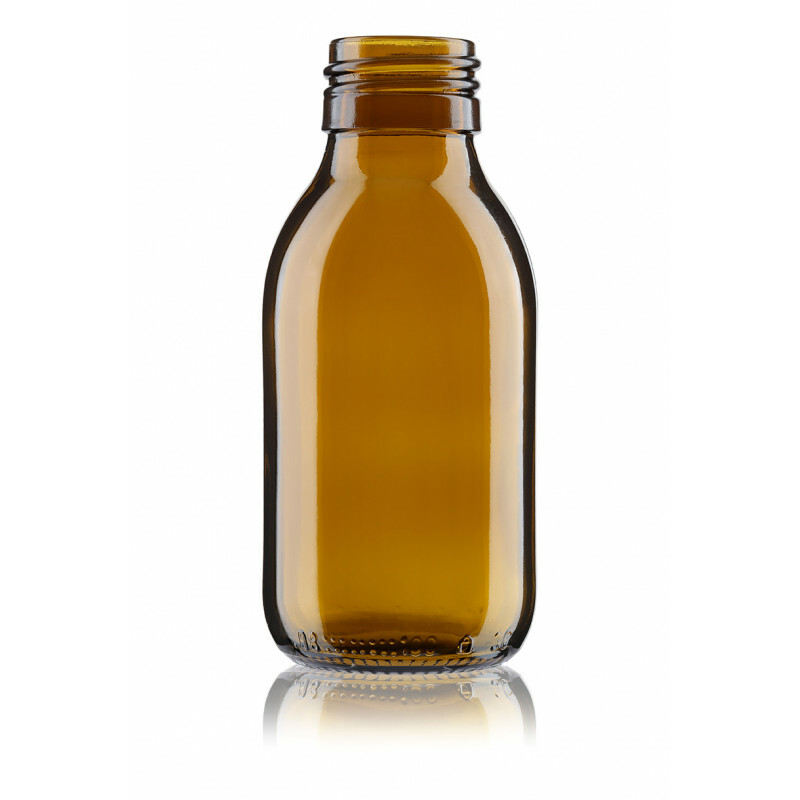 Our syrup bottles cover all the pharmaceutical requirements and are made of soda-silica glass of type III. Therefore we are able to supply the perfectly matched glass packaging for liquid pharmaceutics. With this choice of glass types we offer optimum packaging conditions even for most sensitive medicines and at the same time most cost effective packaging solution. 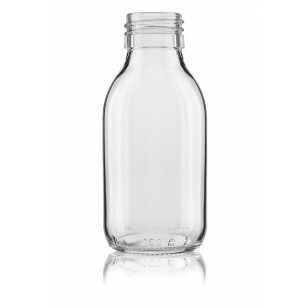 We offer syrup bottles in a wide variety of shapes and sizes and with numerous options to cater specific needs. In addition to amber and clear glass, we also produce coloured pharma glass and opaque opal glass products. Our product range includes all the common mouth shapes and capacities. On request we can print or acid-etch the glass; custom glass packaging is available on request. Regarding the packaging we provide delivery packaging forms suited to different filling technologies. In general we offer safe (shrink) packs, tray packs and industrial (service) packaging or other solutions meeting individual packaging requirements. We manufacture in Europe, America and Asia. Stringent, internationally uniform quality standards apply at all of our factories. Our packaging, also the packaging of syrup bottles, is produced on the basis of the latest defect evaluation lists and in accordance with the common pharmacopoeia requirements. Currently valid, quality certification of our plants (DIN EN ISO 9001 / DIN EN ISO 15378) is a matter of course. From development through production and on to the delivery packaging we use state-of-the-art processes and control technologies. With the help of our clean-room systems we can ensure the highest level of sanitation for our products. With our deep resources we can supply complete packaging solutions from a single source. This includes professional system advice on all aspects of pharma packaging. We also assist with the selection of suitable suppliers of closures or other design components. From the first request for samples right through to delivery of the syrup bottles, our team is available to offer a professional customized advice: anywhere in the world.